Hotels sell rooms through booking partners, but have no straightforward way to manage the information that is displayed about their property. Hotel Data Cloud houses a hotel’s descriptions and photos, so you can simply distribute information and update your listings on any booking channel — instantly. Does your hotel look good on booking sites? You work hard to make your hotel appeal to clients with professional photos, detailed property & room descriptions and comprehensive lists of amenities & services. Unfortunately, this rarely finds its way onto your listings on booking channels. Hotel Data Cloud is changing all that. 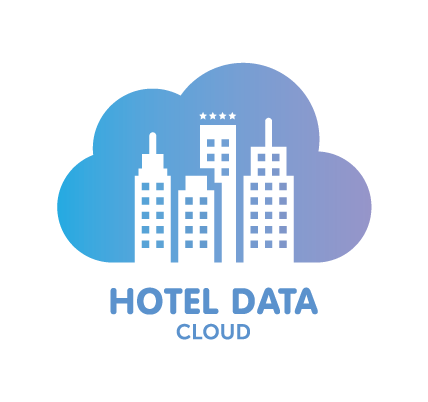 Hotel Data Cloud is the only hotel database that lets you manage room type and class descriptions, add amenities, and host attributable photos for booking sites — so you can increase your visibility to potential clients. Multilingual descriptions lets you address guests in their language and helps you reach even wider markets. 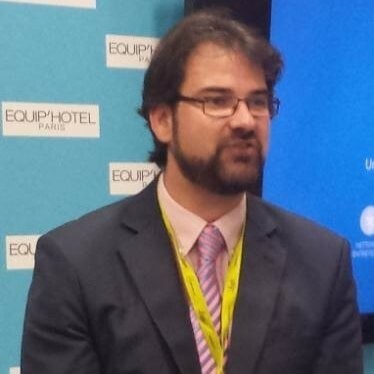 Hotel Data Cloud gives hotel owners and managers control of their information on third-party sites. You continuously invest in your property and these changes should be communicated: Keep your listings up-to-date and instantly distribute news & changes. You guest will make smart and well-informed booking decisions and arrive knowing what to expect. With Hotel Data Cloud, you can update your property details on over a thousand booking channels with a single click. With our standardized format for content distribution, we put an end to the repetitive and inefficient task of updating every channel manually. Spend less time chasing channels and shuffling paperwork. Spend more time running your hotel and catering to your guests. Improve your hotel's presence around the web. We distribute your content & information to an extensive network of wholesalers, tour operators, travel agencies, OTAs and booking engines. And we're adding more every day. Missing a channel that's relevant for your hotel? Let us know and we'll make sure they start receiving your content & information from Hotel Data Cloud. Tired of emailing booking partners and repeatedly filling out intake sheets to update your info? Annoyed by having to tediously update multiple extranets with the same information, over and over again? 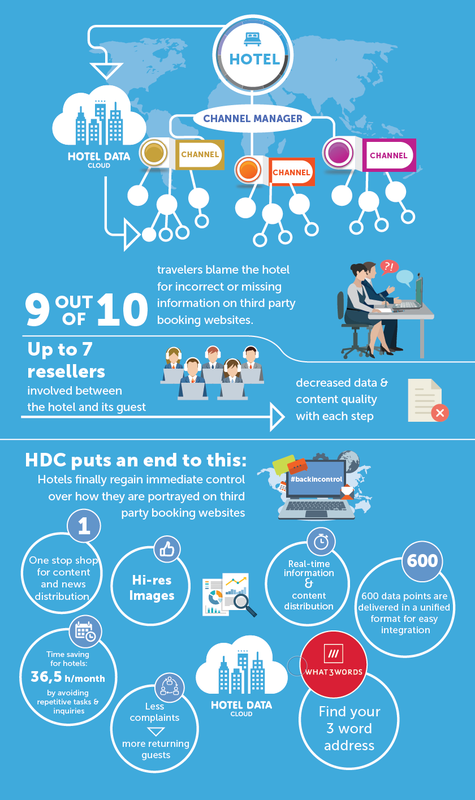 Simply enter your existing hotel and room descriptions and upload photos into HDC. Add amenities, features and details like parking, breakfast, access times of your facilities and WiFi connectivity. Setup is simple and painless. It doesn't require any technical knowledge - we’ll take care of all that. Fed up getting blaming for the mistake of others? Many booking channels strew outdated and incorrect information. It's not your fault - yet studies show that 9 out of 10 guests hold the hotel accountable for how it's portrayed in its listings. With HDC you are back in control of your descriptive content. We help you get the word out if anything has changed and ensure that your guests receive accurate and comprehensive information. They'll arrive well informed and know exactly what to expect - no more surprises, no more wrong accusations. Satisfied guests will leave better reviews - and drive more bookings to your business. Because it is 2019, right? It's time to step up the game and distribute content efficiently. By using HDC you can distribute changes within seconds. Globally. To all your channels. Say goodbye to the days of manually sending WeTransfer links or ZIP files via email. Say hello to the most efficient way of updating your channels. Not just with comprehensive information and media, but also with news and temporary changes. An average sized hotel saves 37.5 hours per month by automating content distribution. Are you aware that 90% of online bookers choose a native language when available and 78% are more likely to book when a hotel listing is written in their own language? In countries like Japan and France, a staggering number of 60% won’t buy from a site that isn’t in their native tongue. These powerful numbers underline how much revenue you might be leaving on the table if your descriptions are not well written and available in several languages. HDC lets you easily distribute multi-language descriptions to your booking partners globally. And you can request affordable editorial support or a translation with one click, directly from within HDC. "This is a no brainer for any hotel. 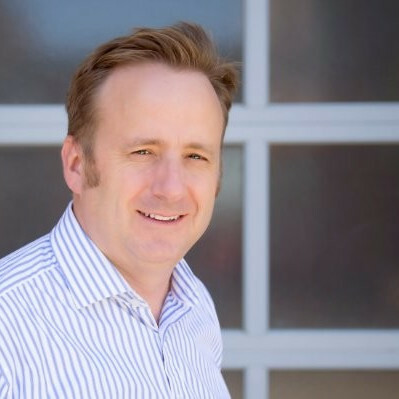 HDC has a solution that I have long looked for." 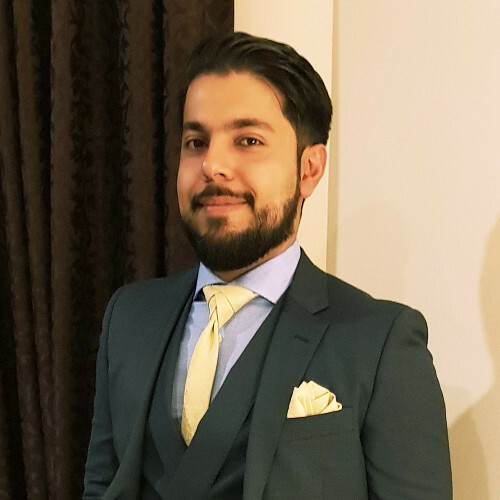 "Hotel Data Cloud is like a channel manager for content"
"Hotel Data Cloud bridges the gap between hotels and content distribution channels, putting hotels in control of their property descriptions and images." Keeping hotel info up-to-date is a huge pain. So we decided to fix it. We asked how do hoteliers and booking sites manage property descriptions, and how can we make that easier for them? We used the answers to create Hotel Data Cloud, the only free worldwide hotel database that lets hoteliers and booking sites manage their property descriptions quickly and easily. Yes, I want more bookings! No, I don't want happy guests. Before you leave, let us know how we can get in touch. We will make it worth your while and throw in a little discount for your hotel.